The purpose of this channel is to listen to people who are directly involved with issues arising from HIV Stigmatisation. We also talk to the designers of the campaign #MakingHIVStigmaHistory. 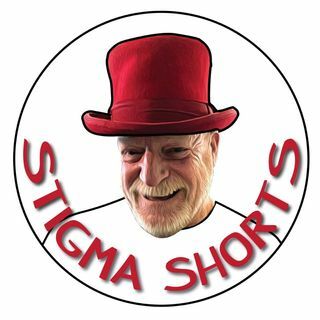 Subscribe to this channel to hear more about HIV Stigma and what The Martin Fisher Foundation is doing to address it. All of the people you will hear are talking about real life experiences. No actors and no scripts. HIV Myth busting to challenge stigma generated towards people living with HIV. HIV Stigmatisation That Is Dangerous And Causes Real Harm.